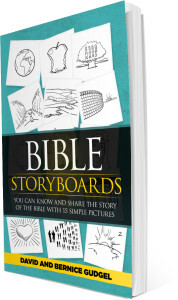 Bible StoryBoards uses 15 pictures to take you through the simple storyline of the Bible. Our Family Night plans will help you learn the story by focusing on one picture each week. 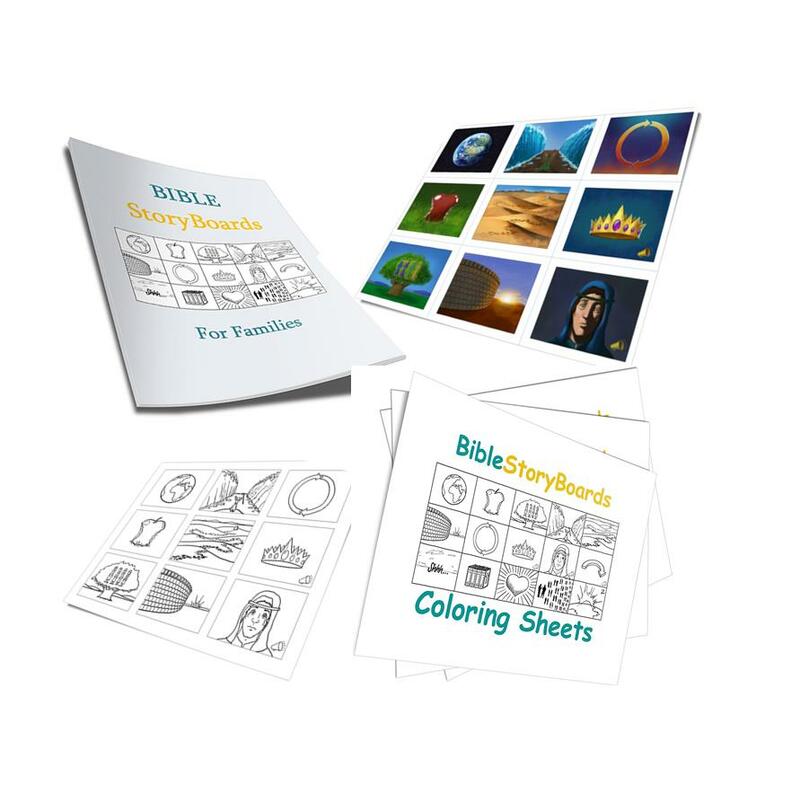 Each lesson includes the simple storyline that goes with that week’s picture, an activity, discussion questions, coloring sheets, and some occasional tips for mom & dad. There are also flash cards that can be used to help you memorize the order of the StoryBoards and their titles. Once you and your kids understand the bottom line story of the Bible, the familiar stories you already know will come alive in a new way as you see how they all fit into the broader story of God’s relentless pursuit of a relationship with us. And you will also be equipped to share that story with others as you flip through the pictures on our app, or draw the pictures yourself! 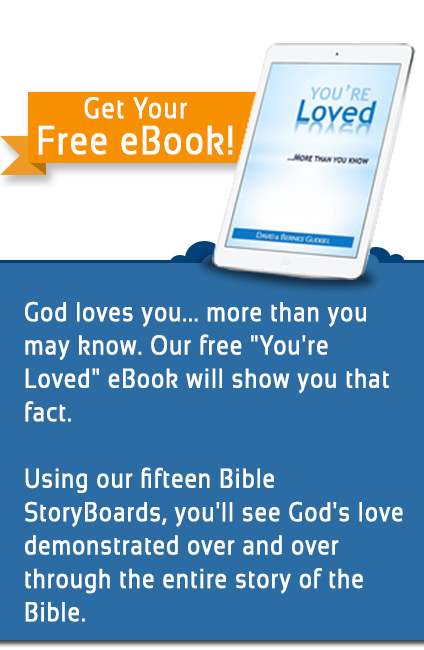 It’s our hope that Bible StoryBoards will help your family come to understand the incredible love God has for you, and that you will then share that love with others. Click on our picture links below to find our more. 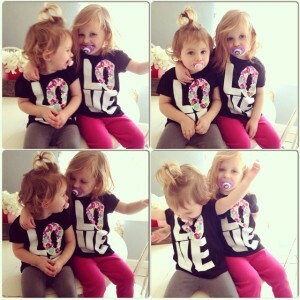 Prev:Are You Ready to Share the Gospel Whenever God Opens the Door? Next:If There is a God, is He involved in the World or are We on Our Own?